LOCATION: 3601 Lake Montebello Drive, Baltimore MD 21218. 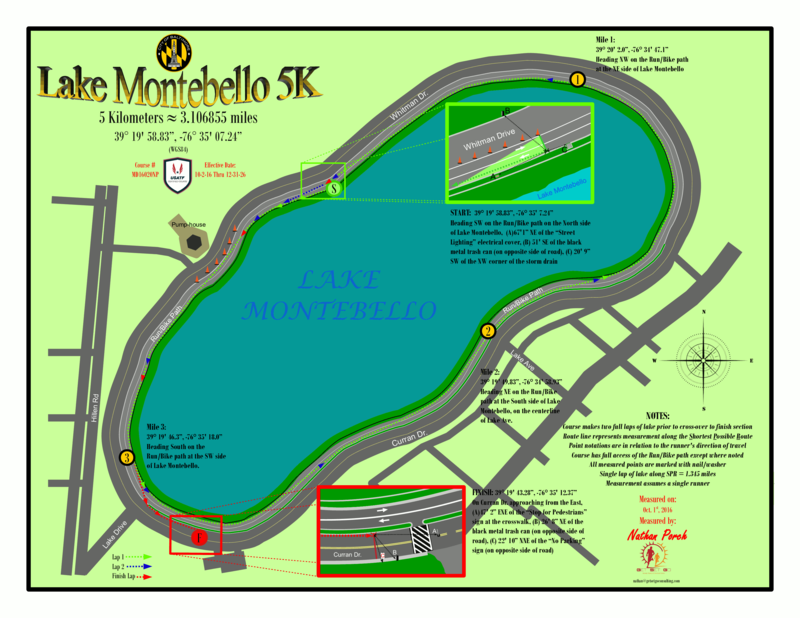 Lake Montebello is a 1.3 mile flat loop located in North East Baltimore. It's perfect to walk or run around; the views are spectacular. This setting makes you appreciate what an asset this lake is for our city. *NO REFUNDS WILL BE ISSUED* The event is rain or shine. On-site registration: will begin at 7:00 AM on Saturday, September 15th and will end at 8:15 AM to ensure a prompt 8:30 AM race start time. All race participants who register by Monday, September 10, 2018 will receive an event t-shirt. T-shirts cannot be guaranteed after this date. Water will be available along the course and refreshments will be available at the finish line. Free parking is available on streets near the lake. 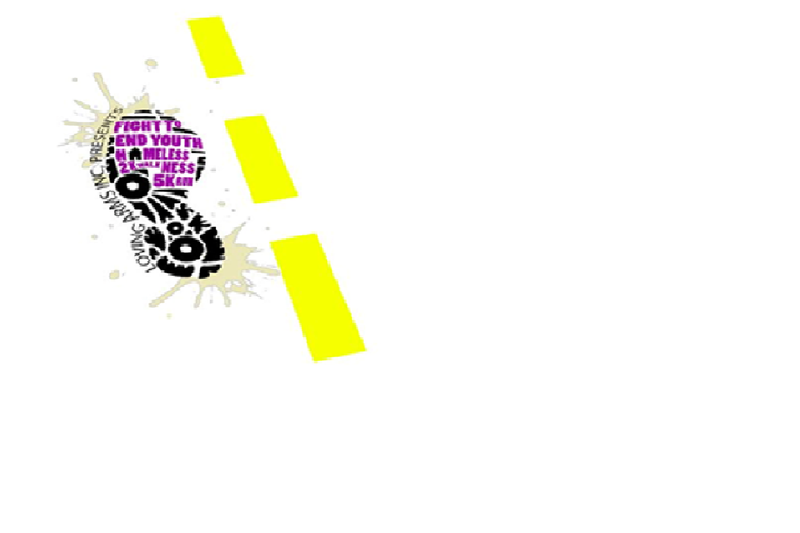 The course will be a challenging fun-filled event with a variety of live music and entertainment throughout the course. The course will start and finish at the lake (Route USA Track & Field Approved). Click here for a map link to Lake Montebello. For the safety of the athletes, no strollers, baby joggers, pets, or headphones are permitted in the 5K Run/2KWalk. The race will take place in all weather conditions. Sorry, no refunds will be issued. Kids Events will be provided by Friends of Loving Arms, Inc. Children can participate in games and activities during and after the race. Face painters will be on site. We strongly recommend using our fast & efficient online system to register with a Credit Card. (Online Registration Ends September 14th at 12:00 Noon). If a mail-in registration is needed, download the Registration Form attached below, and mail to the address shown. Check payments are required for mail-in registrations. Only Cash payments will be accepted on-site the day of the event. Please note that the information that you are providing as a race registrant will only be used by Loving Arms, Inc. for the purpose of event registration, and will not be shared with any outside parties. Location: 3601 Lake Montebello Drive, Baltimore MD 21218.